Albertville City Site Hacked Again !! 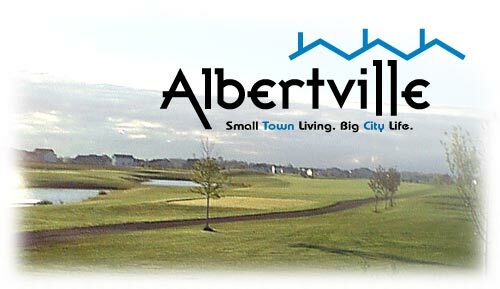 The city website has been hacked again later Albertville last week. City officials were informed of a burglary Saturday night and then he quickly rose to Team TSI, the company in charge of the website of the city, according to the mayor of Lyon, Albertville Lindsey. "Right now we do not know who the individual may be, but I'm pretty sure ETI may propose measures to maintain the integrity of our website so you do not happen again," said Lyons. The site was committed in March 2010, when someone managed to place explicit language on the site. This time, the only substantive change city officials was found on the site where the usual message of welcome has been replaced by a Chinese flag and the flag was written "Hacked by BOZKURT_38." Lyon said he had spent combing the site to make sure it was the only thing that has changed. Lyons also said he was confident the team TSI provide adequate security for new attacks would not succeed. From Tuesday the site is back to normal. The last attack was traced to the IP in North Alabama, but Lyons said the attack probably came from outside the country. "We're getting closer to deploy the new website and it is important that we do not have the hiccups when it's done," Lyons said.